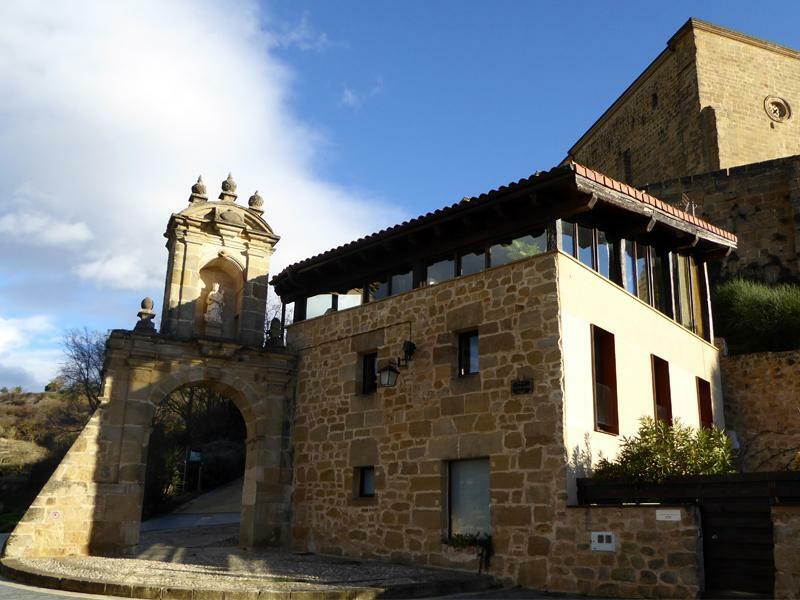 Discover the world of wine by visiting the winery, in which you will get to explore it and enjoy a guided tasting. Pasea entre las viñas, que esconden el verdadero secreto de la calidad de nuestros vinos. Wines: Mitarte White, Mitarte Carbonic Maceration. Wines: Mitarte White, Mitarte Carbonic Maceration, Mitarte Crianza. Wines: Mitarte White, Mitarte Carbonic Maceration, Mitarte Crianza, Mitarte Entrepeñas, Tatos Garnacha. Wines: wines will be selected by the winery in accordance to the preference of the group. * A previously confirmed appointment is needed to visit us. Prices include IVA. From Monday to Friday Mornings: 10:00 am. and 14:00 pm. Afternoons: 16:00 pm. and 18:00 pm. Saturdays Mornings:10:00 am. and 14:00 am. In August and October we are closed for visits. 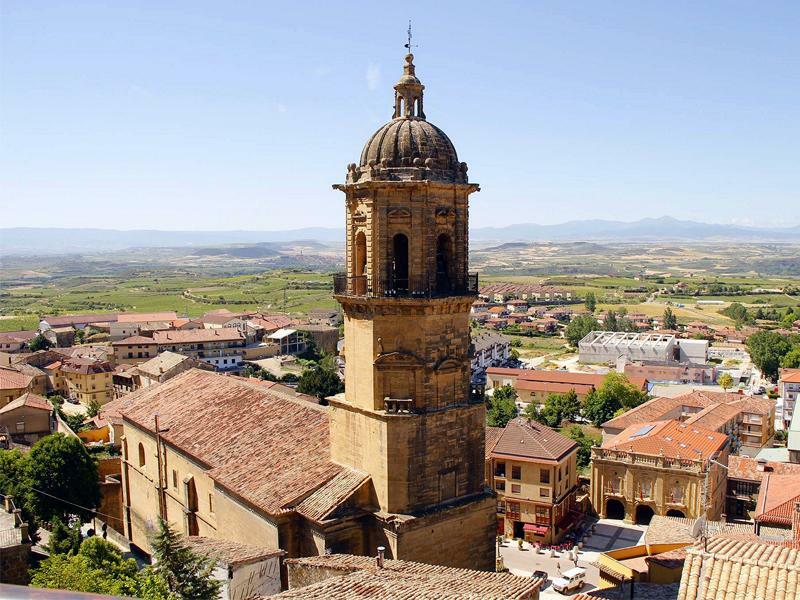 After our guided wine-tasting and still immersed in the sensory experience we recommend to go for a stroll around Labastida, one of the first villages of la Rioja Alavesa. 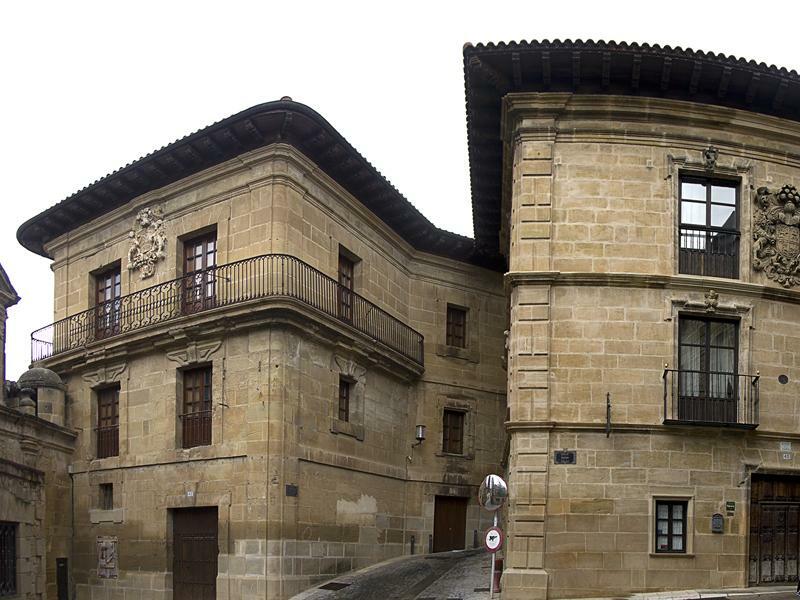 Labastida is one of the most important tourist towns of la Rioja Alavesa, a wine lover’s paradise. 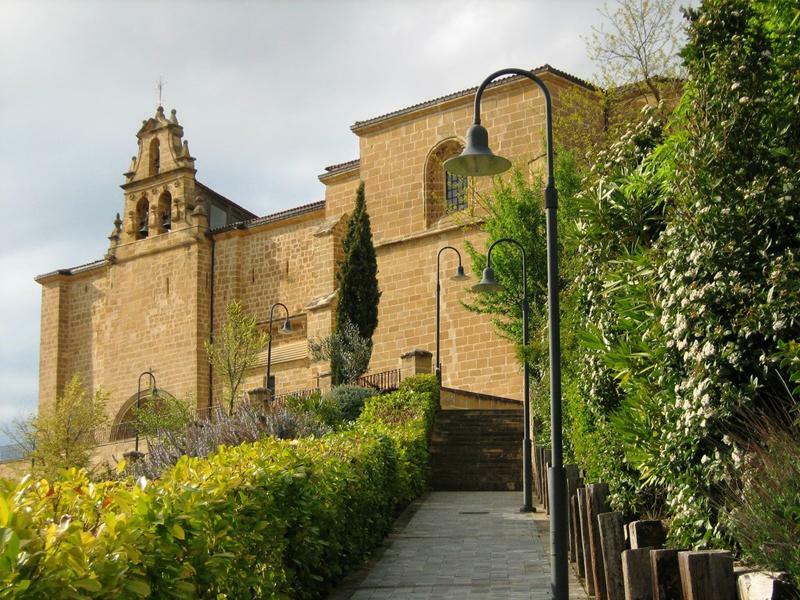 Labastida was a medieval fortress which became a palace village, a place where to relax and fully enjoy the culture of wine. 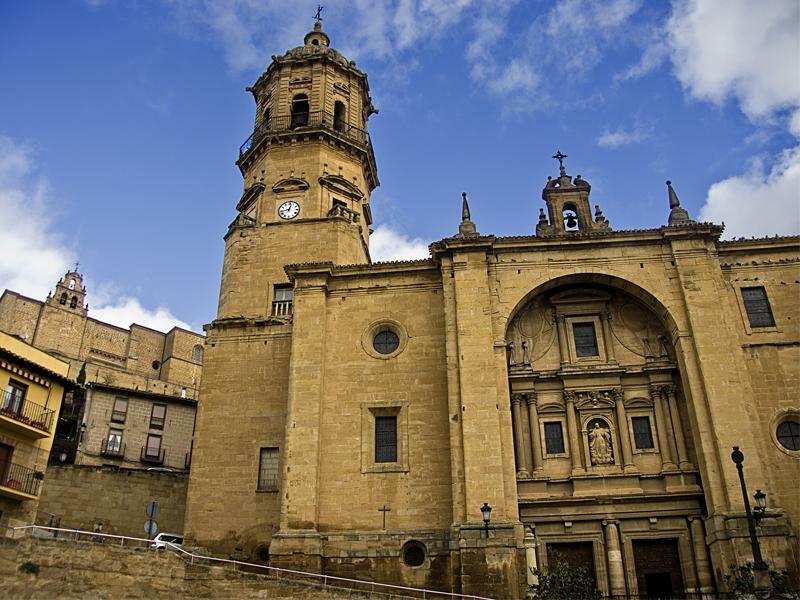 Labastida is made of stone paved streets, plenty of small palaces and ancient houses. Unique places that will pleasantly surprised you.